Enjoy the last of the summer and get ready for autumn with our selection of fabulous footwear. A cross between a sandal and a shoe, the upper has lots of ventilation to keep feet cool but the toes are covered so it’s great for our unpredictable climate. 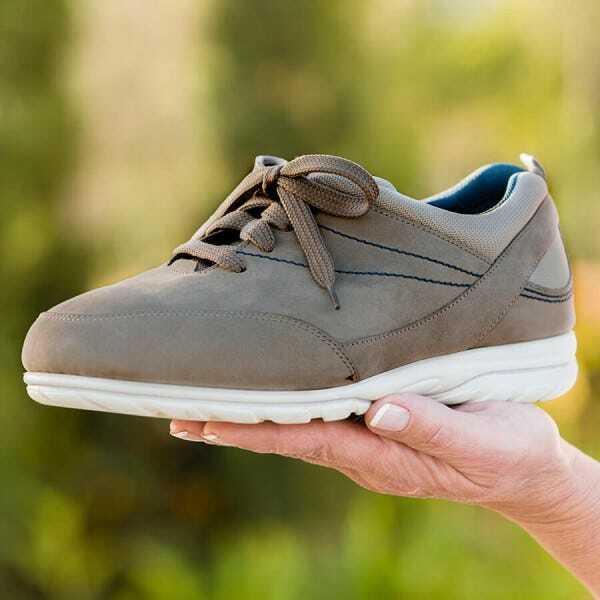 Ideal for summer workouts or autumn strolls, this sporty-looking shoe is incredibly shock-absorbing so your knee and ankle joints are protected when you’re on the go. Part shoe, part sandal, this on-trend style keeps feet cool but protected so you can wear it all year round. 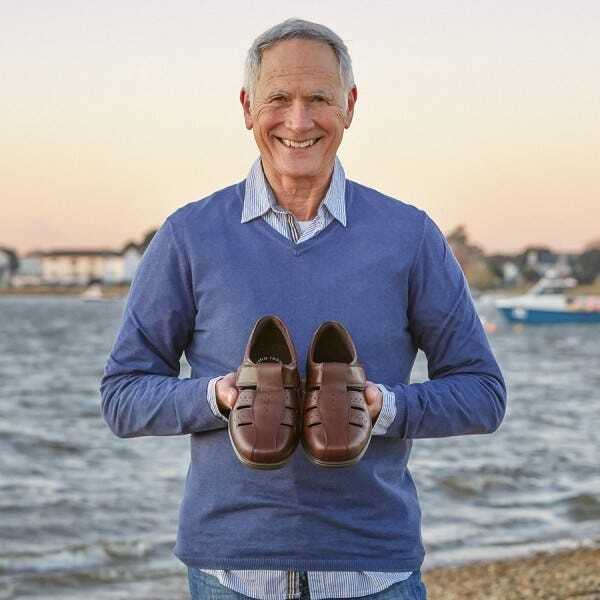 This smart ‘shandal’ style is crafted from soft, hand-finished leather and has a flexible sole and padded collar for added comfort.